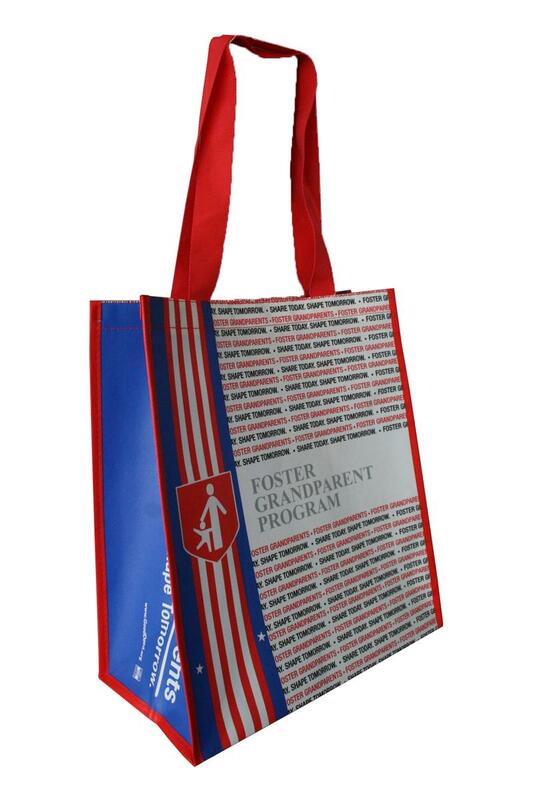 Our brilliant, Reusable Foster Grandparent Bag is just the right tote to carry the odds and ends that volunteer life demands! 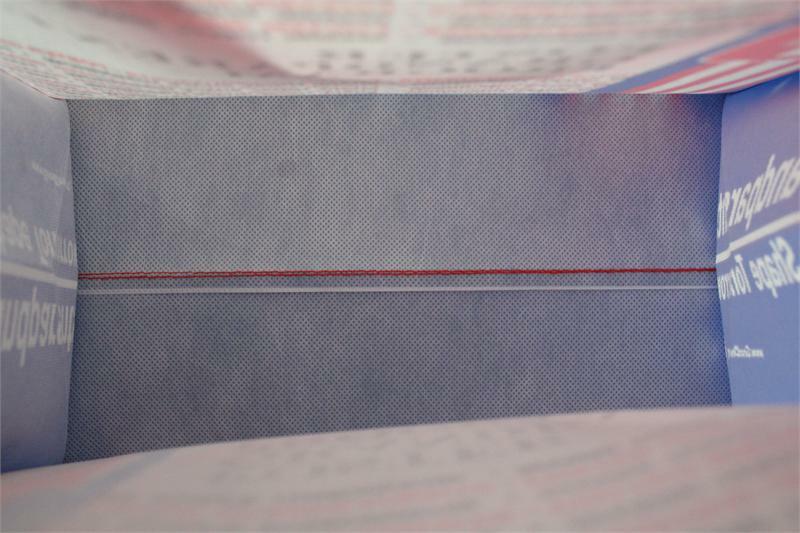 With a super durable fabric you will be able to carry your items without fear. 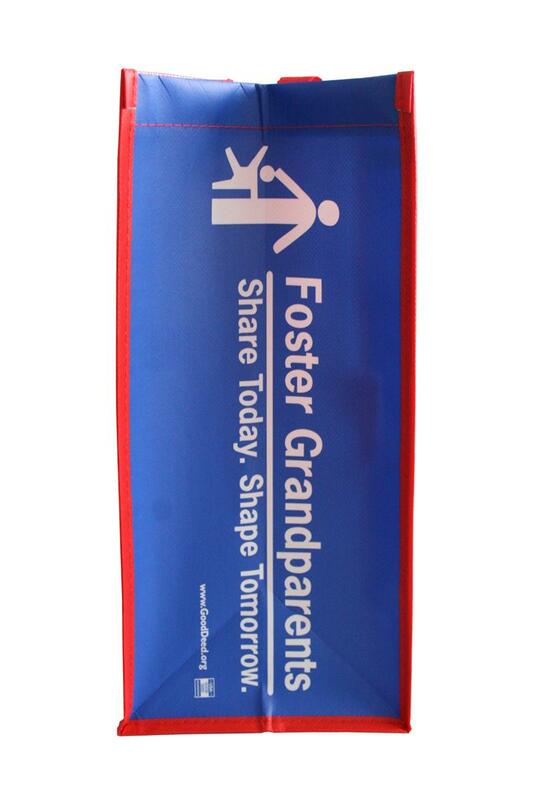 We have also included a longer handle so that you and your volunteers will have the option of carrying your bags by hand or over your shoulder! So eye catching and bright, this bag truly exemplifies the spirit of Foster Grandparents! Dimensions: 14.75" x 13.125" x 6.5"